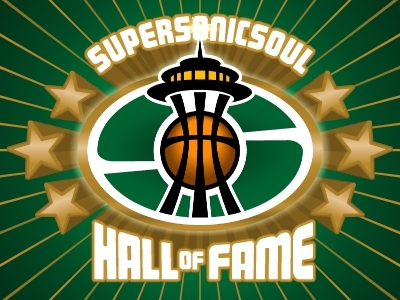 No team in Sonics history received more attention than the mercurial Payton/Kemp team of the 1990s. 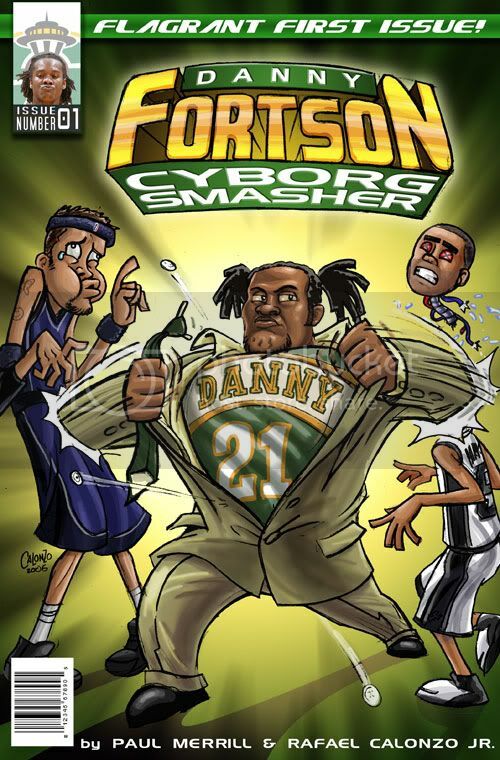 Despite the fact they never earned a championship, that team had no fewer than four books written about it which, combined with the fact that the teenagers that followed that crazy bunch religiously are now in their 20s and 30s (and, gulp, 40s), means the Reign Man and the Glove will forever be in our consciousness. Three of the four books, Full Court Pressure, Black Planet, and Men of Steal, focused mainly on the players, but one of them, This Game’s the Best turns its spotlight on the third performer in Seattle’s three-ring circus: George Karl. Karl, who penned the book with Don Yaeger, comes off as nothing more than a curmudgeon who hates everything about the NBA except for the basketball itself, and he’s not thrilled with that bit all that much either. Opinions like that make Karl’s book enjoyable, but to turn his “call it like I see it” mantra on its head, this book is not well written. Checking in at close to 250 pages in paperback form, it is a double-spaced miasma of whininess, with only blankness staring at you between the lines. When he isn’t busy condemning greedy players on other teams, Karl takes care to insult his own players, from Kendall Gill to Michael Cage to Gary Payton. Don’t get me wrong, it’s not a hatchet job, and Karl repeatedly praises players when they put the team first. Still, the reader, after hearing page after page of criticisms and complaints, can hardly be forgiven for thinking he has become a member of the Sonics or Bucks or Warriors or Cavaliers in the waning days of Karl’s runs with those respective teams. Yes, George, we get it, today’s players don’t want it the way you did when you were playing, just the same way old players on your San Antonio teams probably whined about the way you didn’t it want it, and the way players on the … well, you get the picture. Old fogies complaining about young bucks (or Bucks) not “wanting it” or “putting the team first” has been going on so long as sports have been around, and Karl is hardly the first or the last to use those clichés. However, the fact others have trodden down that path so many times before doesn’t make his complaints entertaining; it makes them boring. Thanks to Karl’s humor and honesty, though, there are some wonderful passages interspersed within the doggerel, one of which speaks directly to the man’s way of thinking. It’s a delightful, biographical paragraph. Analyze it with me: Here you have a man, headed to one of the culinary capitals of the world, where good wine costs less than Coca-Cola, where vendors sell delicious tapas for next to nothing, where he has an opportunity to soak up a wonderful culture and its wonderful cuisine, and what does he do? He ships a container of Hamburger Helper across the Atlantic Ocean. To anyone else, it would be an embarrassing episode of your life you’d never tell anyone about. But to George Karl, it’s just being honest. The man wanted to eat Cheerios for breakfast, have a sandwich with Oreos for lunch, and Hamburger Helper for dinner, and he wasn’t about to be denied that just because Spaniards have some weird fascination with eating freshly prepared food. 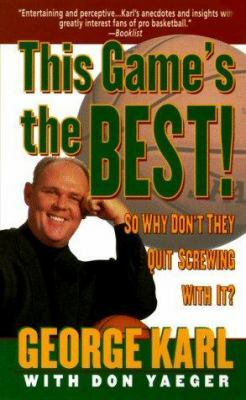 You could read all 258 pages of This Game’s the Best to try to figure out George Karl, or you could just remember that anecdote. Either way, you’d know the man.